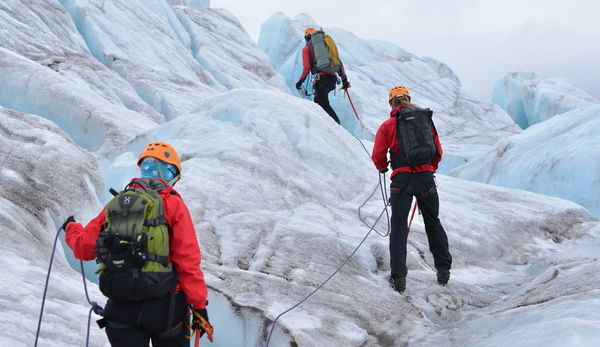 It’s not surprising that the country that gave rise to such great world explorers as Leif Erikson and Roald Amundsen – the first to reach the South Pole – is something of an adventurer’s playground. Svalbard – that far flung Norwegian archipelago that’s as close to the North Pole as it is the mainland – is where many explorers have cut their teeth. Home to more polar bears than people, it’s one of Europe’s last wildernesses where glacier hikes and snowmobile expeditions bring you past vast icefields and snowy peaks while boat trips dodge fateful icebergs. Back on the continent, Norway’s back garden is marbled with the most impressive of water features – the fjords. Cutting great swathes in the country, their staggeringly high cliffs make for stunning hikes perhaps onto rock diving boards that jut out impossibly over the precipice. Alternatively, hit the waters themselves for a dwarfing trip beneath their shadow. 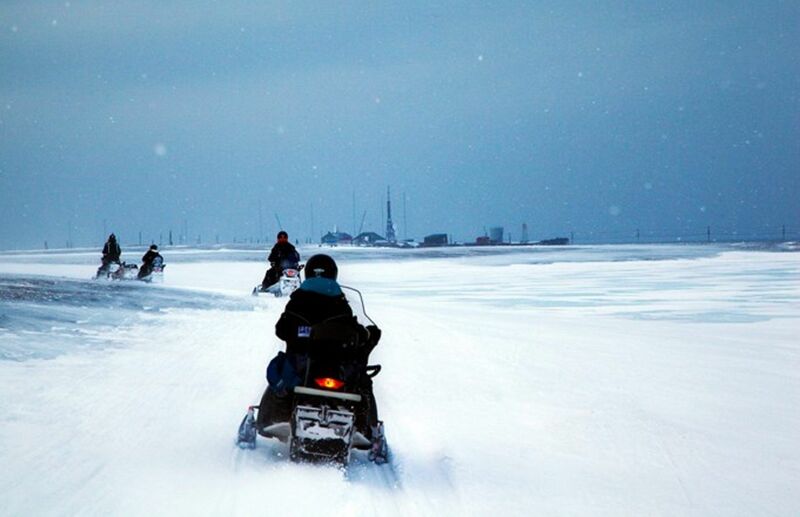 Come the winter, throughout the country, banks of snow make for thrilling snowmobile trips into the wilds or you could corral a team of huskies to mush past towering pine trees. There are even ice driving lessons for any budding rally drivers. And there’s also the incredible technicolour of the Northern Lights, best experienced in the quiets of Norwegian Lapland. Head a little further to Kirkenes near the Russian borderto experience traditional living with the indigenous Sámi people, trying your hand at ice fishing and warming up in a lavvu – a distant relative of the tipi. Then, perhaps spend the evening in an ice hotel to get a taste of igloo living. 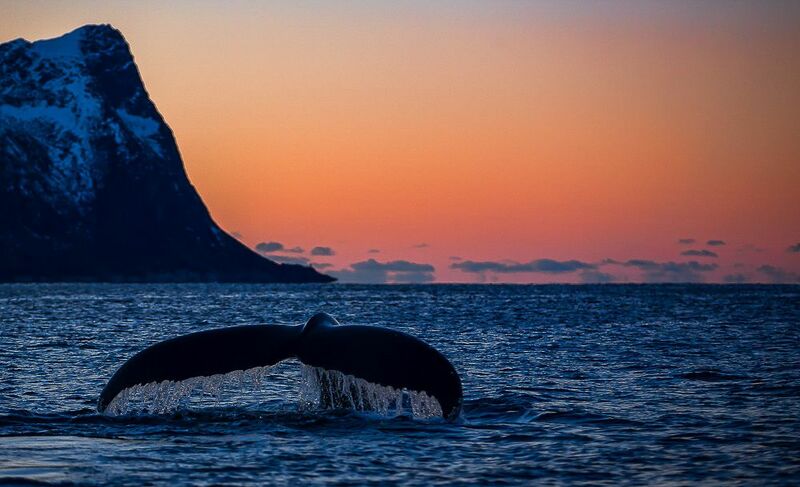 Norway is one of the best adventure cruise destinations in the world. Track the jagged west coast calling into waterfalls and fjords along the way before dodging glaciers in the north. Venture up to Europe’s most northerly point – Nordkapp – where the vertical cliffs drop off at the end of the world or circumference Svalbard to get up close to the hunting grounds of the indigenous polar bear population. Here, you can also visit ex-Russian mining colonies and the dramatic Tempelfjorden that are beset by arctic wilderness on all sides. 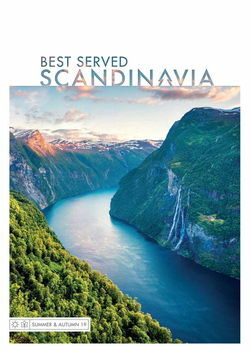 Choose between a 7-hour mountain plateau marathon between Oslo and Bergen that knits together gneiss cliffs and soft fjords or take a 20km detour on the Flåm Railway; often termed the best rail route in the world, it winds through the Flåmsdalen Valley past jagged ravines streaked with waterfalls. 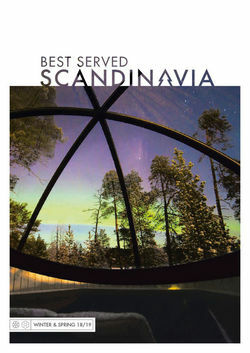 Of course, the undisputed king of adventure rail journeys is the Polar Express connected Trondheim in Central Norway to Bodø in its north as travellers are brought into the Arctic Circle for Northern Lights displays and husky safaris.